Hi, all! 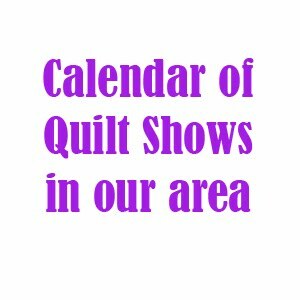 As promised, here is some additional information on charity quilts that the guild will participate in, as discussed at our meeting last week. Member Andie Johnson wanted me to pass this information along to you. You've got a couple of choices on ways to participate, or you can do both if you'd like! 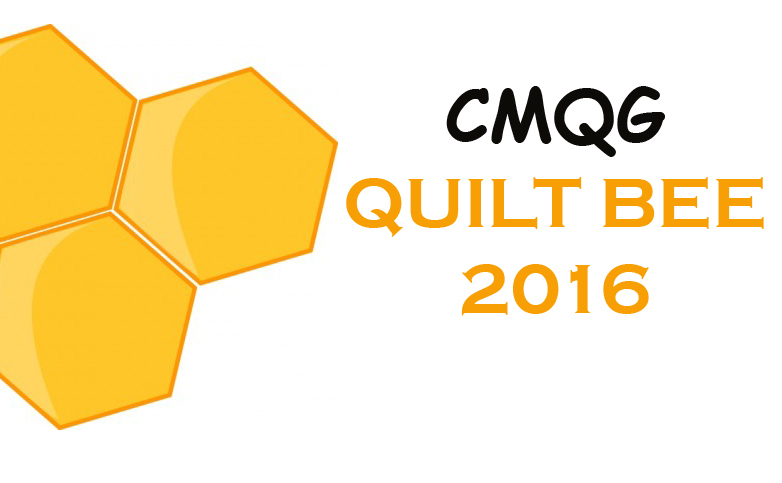 Members can make the Quilts of Valor 10th Anniversary Block. The directions for the block can be found by clicking this link, which also lists the address where the completed blocks need to be sent. The blocks need to be received by November, 2013.